DSJ On Demand is a web-based 24/7 marketing collateral management platform that helps you better manage your branded marketing assets & print collateral. Do you work for or own a business that orders marketing materials frequently that require repeat info changes and proofs such as business cards, real estate postcards, flyers, trade show collateral, and etc? We have a system that reduces your time spent on menial ordering and proofing tasks, plus it reduces your costs and lead times. 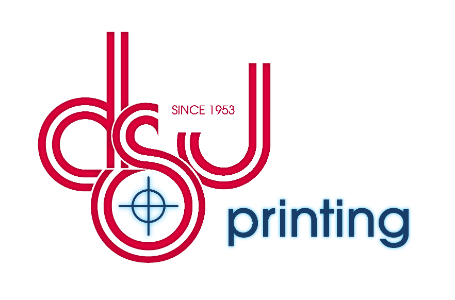 DSJ On Demand sustainably streamlines your ordering process! 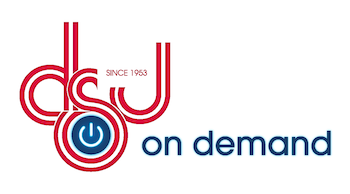 One of our key services, DSJ On Demand, will help to simplify your work life. A web to print online ordering system that provides a customized portal for printing and managing the delivery of static, versioned and variable data pieces. Your company will have its own branded storefront for marketing materials, offering real-time access to produce and order whatever you and your employees need. Security levels and user permission controls establish the access that end users are allowed, and real-time, customized management reports will help you plan and budget. We even help you automate the approval process! Companies like yours are using this platform to streamline ordering, reduce costs, and strengthen their brand. All is going well over here! Very busy time for Hulu, as we’ve hired lots of interns and Full-time employees this month! The automation is going great. I feel like the cards are being processed in a timely fashion (from the DSJ side) and I can tell you that our employees have given me great feedback just from the confirmation e-mails! I suppose that they’re also excited that their proofs are created quickly, and I owe that to the new system. In terms of time estimation, I spend about 2 minutes creating/sending a proof. Prior to the system, I would spend about 7 to 10 minutes per proof. So on average, I probably save an 1.5 to 2 hours a week with this new system! Thank you again for all of your assistance with the automation. I’m very happy with this service!